HELENA, MONT. (AP) Montana lawmakers on Jan. 22 took up Democratic Gov. Steve Bullock's infrastructure proposal in what will be his fourth and final attempt at passing a major public works package. Bullock urged the Republican-led Legislature to pass the $290 million package that includes $160 million in bonds for capital projects. Bullock has touted his ability to work with GOP lawmakers as he explores a 2020 presidential bid, but a major infrastructure deal has eluded him and has been the source of some of the most contentious debates with Republicans during his tenure. This is Bullock's last legislative session before his term ends in 2021. The proposed package is similar to the three that failed. "The Legislature should work with me to put shovels to dirt and build a future for Montana," Bullock said in a statement. The bonding bill has been the main point of contention in the infrastructure debate. Some Republican lawmakers have said they are reluctant to go into debt to pay for infrastructure while others object to the projects that would be funded. Some Republicans also object to funding multimillion-dollar projects in cities, saying rural water, sewer and road projects should have priority. Disputed projects include $32 million for renovating Montana State University's Romney Hall, another $32 million for the Montana Historical Society's Montana Heritage Center and more than $4 million for a dental building at the Great Falls College-Montana State University. In an attempt to sweeten the package for reluctant Republicans, Bullock included $44 million for infrastructure projects in eastern Montana communities that have been affected by oil, gas and coal development. Rep. Ryan Lynch, D-Butte, who is sponsoring the bill, framed the package as an investment that would benefit urban and rural areas. But he acknowledged challenges as he introduced the proposal to a legislative budget subcommittee. "What's the new argument?" Lynch asked. "What do we say? How do we change minds? What can somebody be convinced of that they haven't heard at some point?" Montana lawmakers in 2017 failed to pass a scaled-down $80 million infrastructure package on the final day of the legislative session. A bonding bill with many of the same building projects also failed on the final day of the 2015 legislative session. 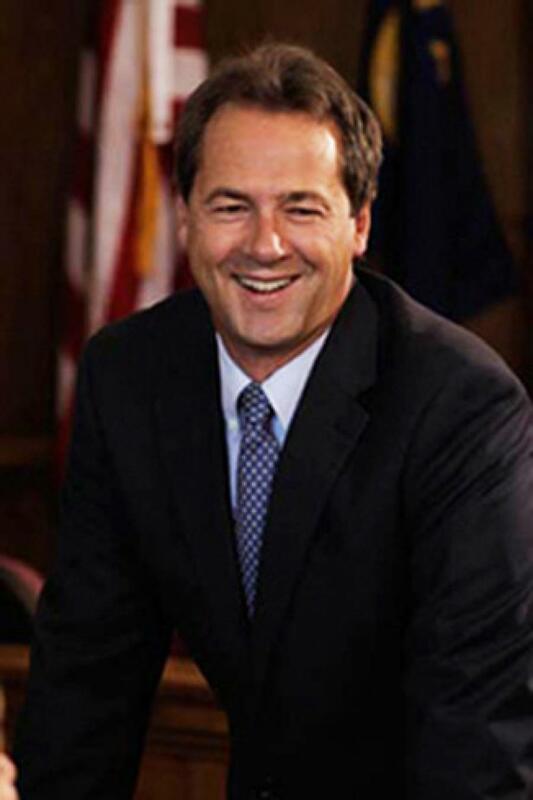 Bullock vetoed a 2013 infrastructure bill. Republican leaders did not appear convinced when Bullock announced the plan last month. Senate President Scott Sales, R-Bozeman, and House Speaker Greg Hertz, R-Polson, told Lee Newspapers of Montana that the governor's plan is more or less the same as those that failed. They said that millions of dollars in other infrastructure projects get approved each session.